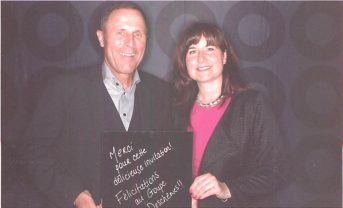 75th Anniversary of Groupe Deschênes - Métivier Groupe Conseil Inc.
Our team is proud to have celebrated Groupe Deschênes’s 75 years of existence. An official reception organized last week was the occasion to meet not only 3 generations of Deschênes’s but also customers, partners, suppliers and managers. A very lively evening!